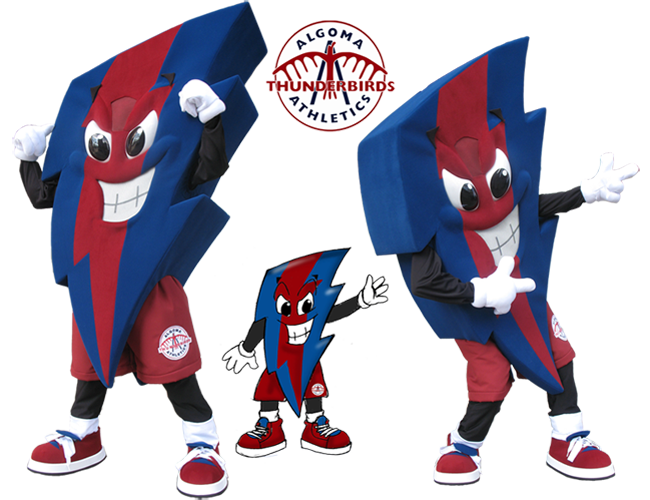 Each mascot we make is a unique design. 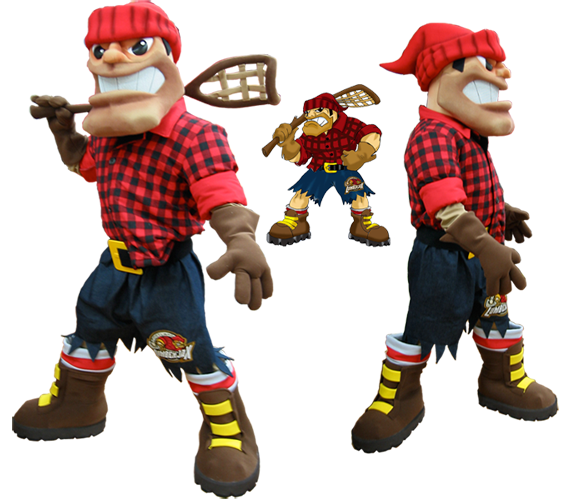 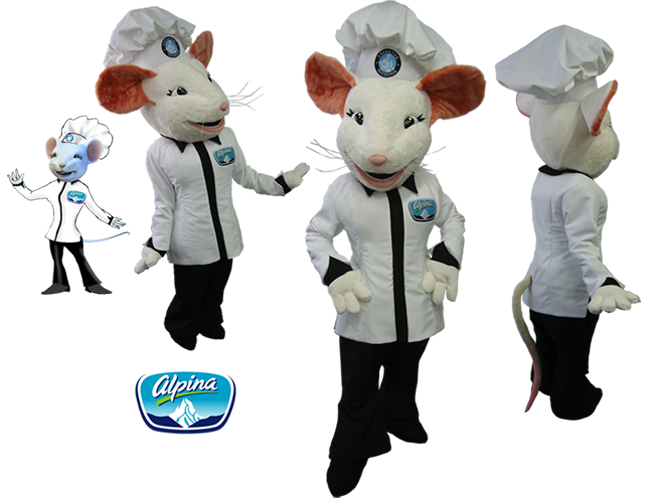 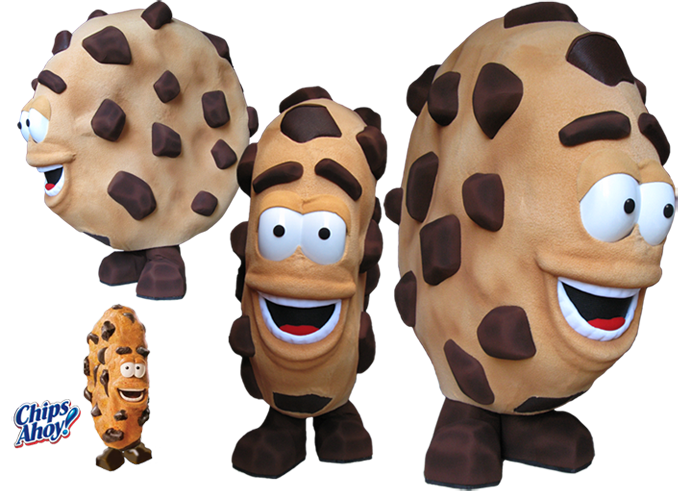 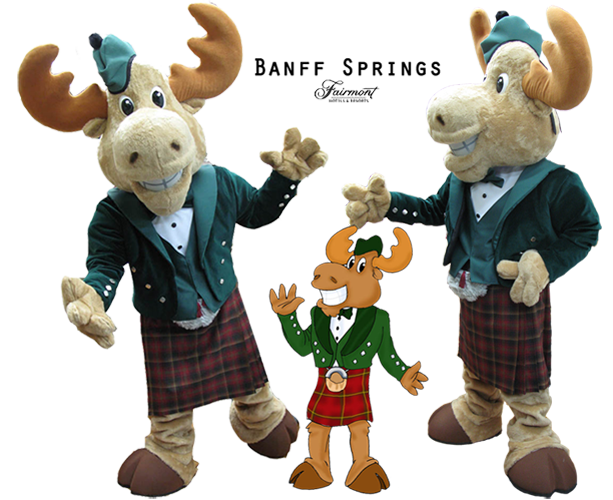 We collaborate with you in creating a mascot that meets your needs and requirements. 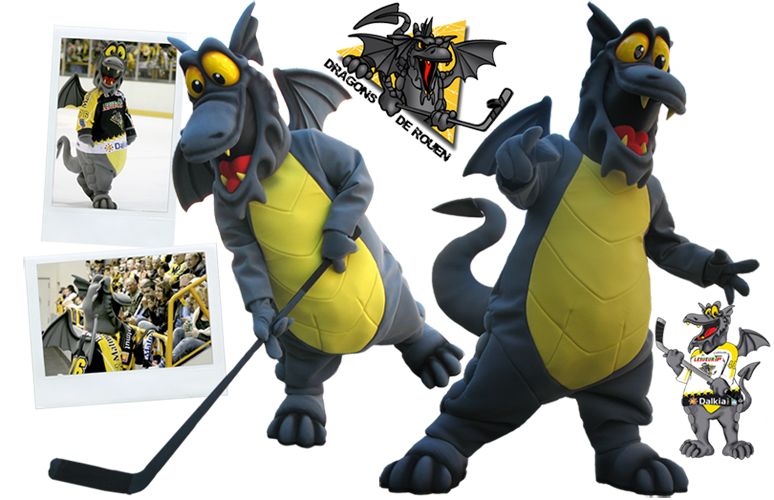 From eye color to facial expression, we carefully consider the design of your mascot to the finest detail. 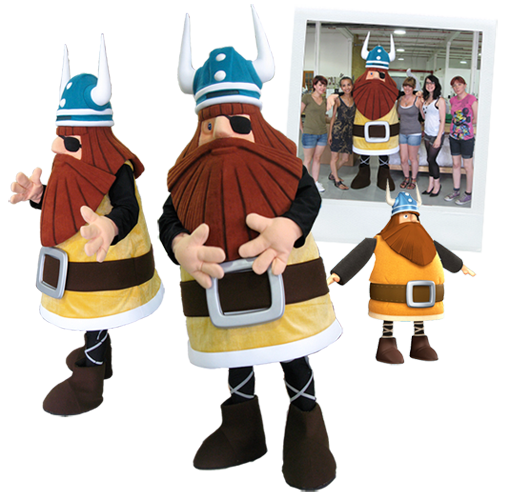 Working closely with our highly trained and experienced team, we ensure that your mascot is created just the way you envisioned it.